Here at the Alabama Gulf Coast Zoo, we think learning is a lot more fun when it’s interactive and entertaining. 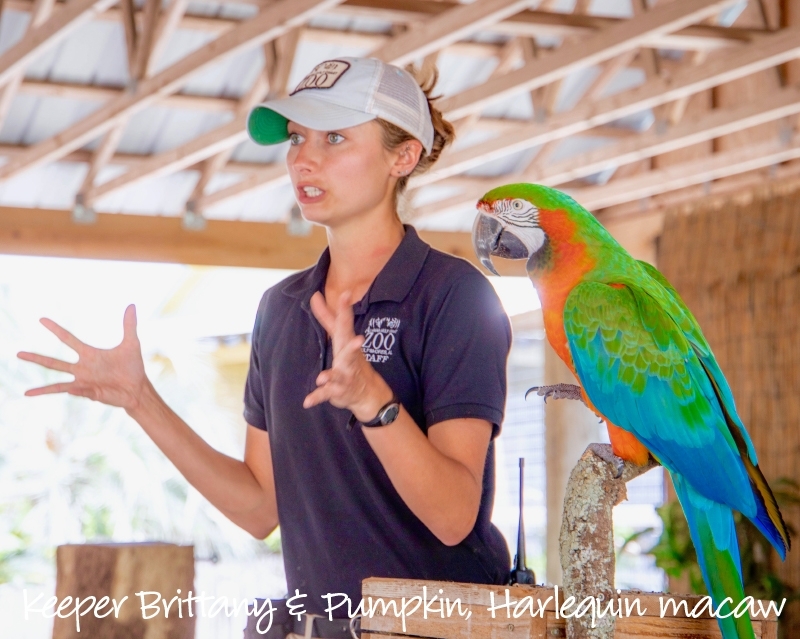 Our daily Keeper Talks and Shows allow us to share not only our knowledge about the amazing animals under our care, but about the important role we all play in the preservation and conservation of wildlife. Whether it’s on our main show stage, standing next to an exhibit, or conducting one of our many meet & greets, it’s not hard to find a keeper talking and teaching with one of their favorite assistants. 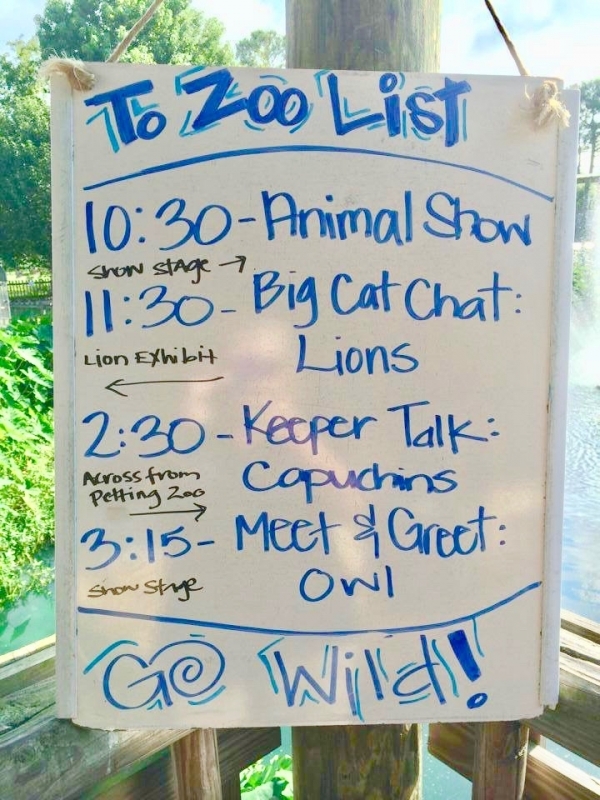 Check out the “Keeper To Zoo List” posted on the deck overlooking the front lagoon for our daily talks and shows schedule. 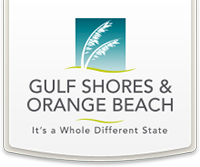 Or call ahead at 251-968-5732 to find out about the best “Show & Tell” in town! Please note: All animal shows, talks, and meet & greets can be cancelled or delayed due to changing weather conditions.